Or at least I hope. If your house is full of kids, you know that getting 50 meals done in one day is a great idea and great time saver. Especially, if both of you are working. 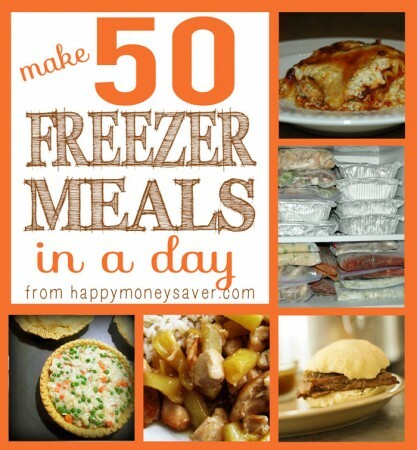 Go get these ideas here: 50 freezer meals in one day. where does one put 50 meals??? My freezer certainly can’t hold that! !